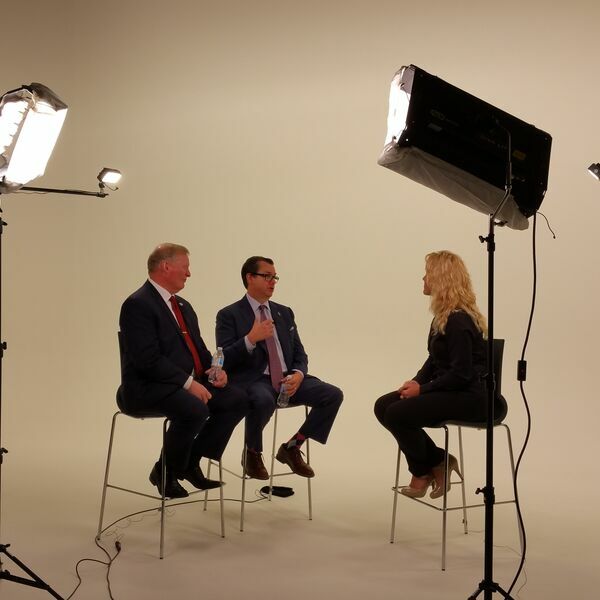 In this episode of OffBeat Business TV, Susan Hamilton talks with Tom Ziglar and Ret. Sgt. Richard Morris about the upcoming Blue Dragon Presents Series Tour kick-off in Fort Worth, Texas on August 30-31. This legendary cast of speakers is taking their insight across the nation in an effort to support our officers with training unlike any other. This isn't just tactical insight, but also strategic life skills people pay THOUSANDS of dollars for in the business community. Ziglar Blue has adapted teaching from Tom's father, well-loved and often quoted international speaker Zig Ziglar, to reach into the first responder community for proven long-term relational solutions.